Time for celebration On Sunday 9th June 2013 a service of Thanksgiving was held to mark the end of the first phase of the restoration. Led by the Bishop of Dorchester the Rt. 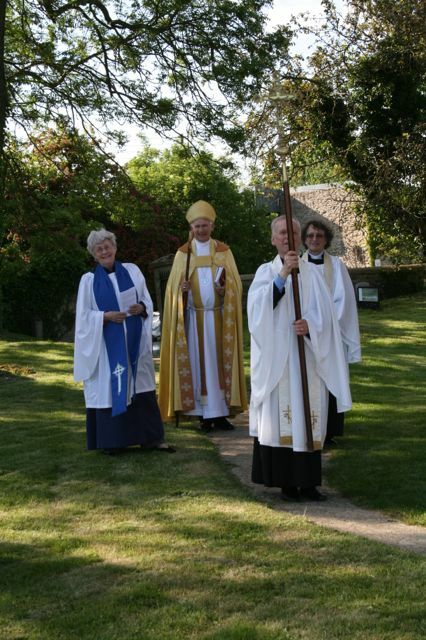 Revd Colin Fletcher and with guests from donor organisations and members of the local community it was an opportunity to come together and celebrate the work on the Church. On this page there are photo’s showing the finished results. Please feel free to leave any feedback in our visitor book. Here are some pictures from our service of Thanksgiving and the informal gathering after it.